El SEGUNDO, Calif., Jan. 29, 2001 (PRIMEZONE) -- Northrop Grumman Corporation's (NYSE:NOC) Integrated Systems Sector (ISS) has initiated production of 55 replacement wings for the U.S. Air Force's T-38 Talon supersonic trainer that will help to extend the service life of the 40-year-old aircraft for another four decades. The replacement wings will ensure that the T-38 is available for the Air Force's needs during the design of a new wing. Northrop Grumman is working under a separate contract on the improved design, which is expected to double the current service life. The redesigned wing is scheduled to enter production in 2006 to retrofit the entire T-38 fleet. Northrop Grumman is performing work on the interim wing under a $31.9 million contract awarded in 1999. Deliveries are expected to begin in October 2001 and will continue at a minimum of one per month for the following 54 months. More than 60,000 Air Force pilots have trained in the T-38, the world's first supersonic trainer when it entered service in 1961. Nearly 1,200 Talons were produced by Northrop Grumman, and more than 500 T-38's are currently operational with the Air Force and NASA. T-38 wings are single units from tip to tip, constructed of aluminum alloys with control surfaces reinforced with internal honeycomb. 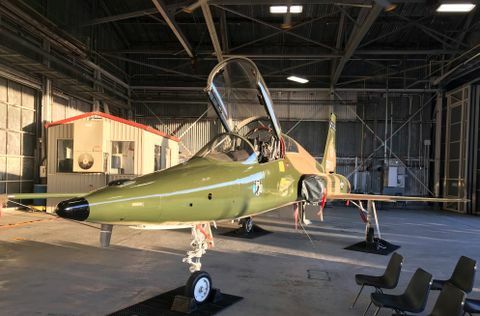 Design improvements developed from usage and retrofitted into many operational T-38's will be incorporated into the replacement wings, the first produced since the late 1980's. 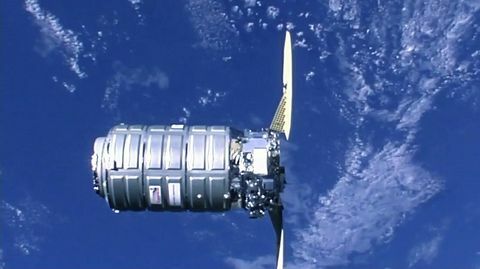 Northrop Grumman's ISS, headquartered in Dallas, is a premier aerospace systems integration enterprise. ISS has the capabilities to design, develop, integrate, produce and support complete systems, as well as airframe subsystems, for airborne surveillance and battle management aircraft, early warning aircraft, airborne electronic warfare aircraft and air combat aircraft.